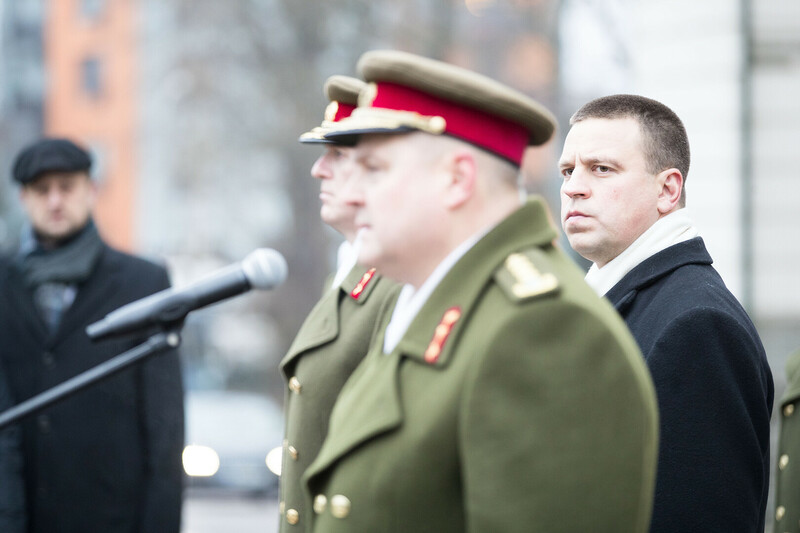 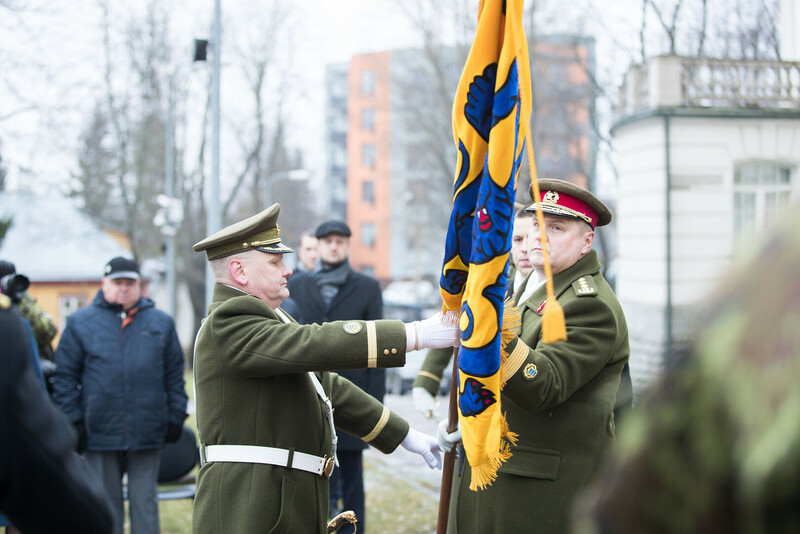 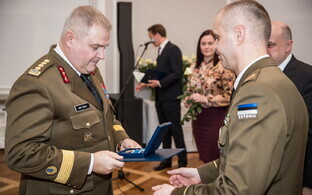 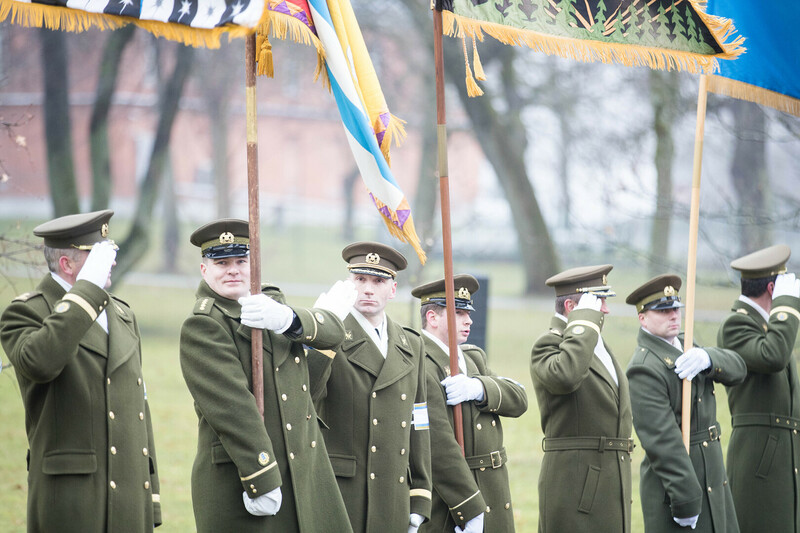 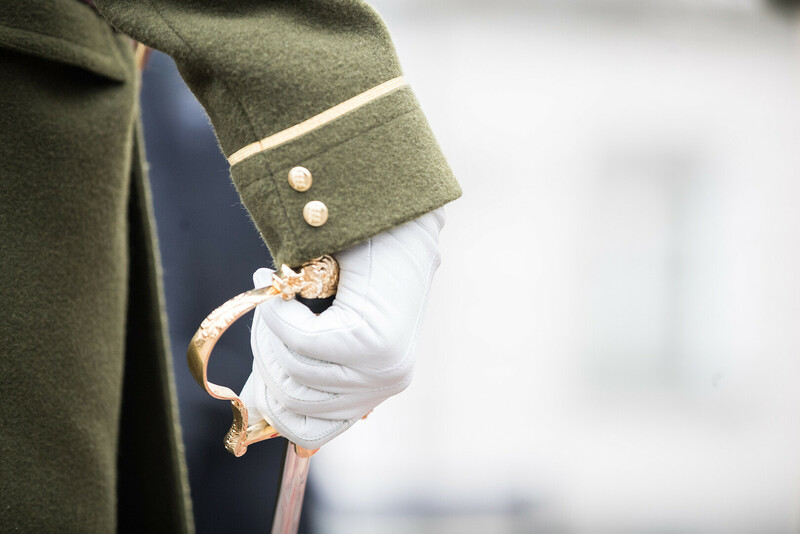 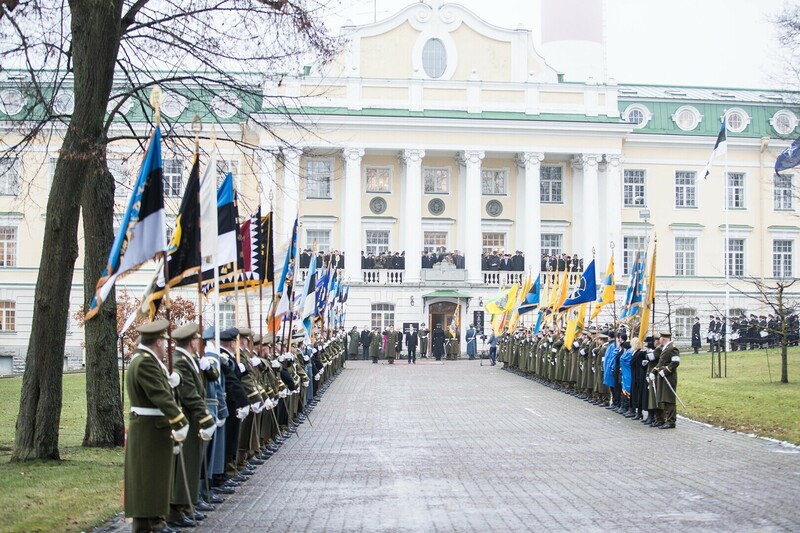 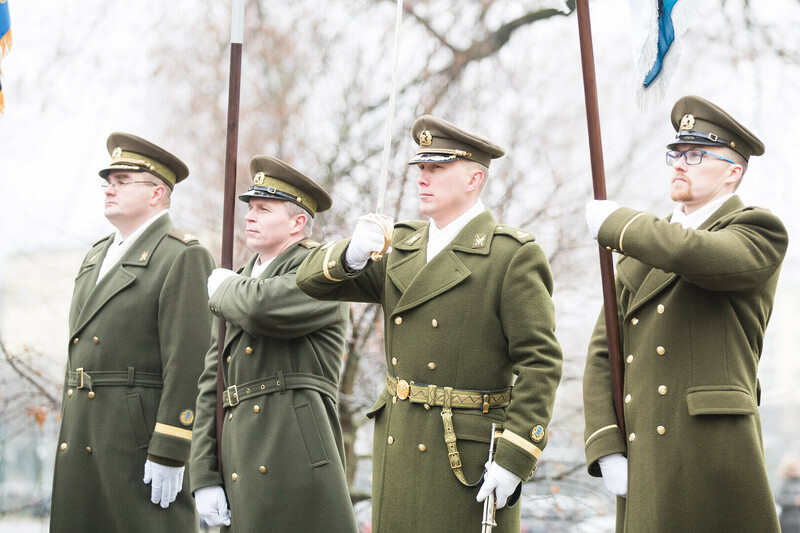 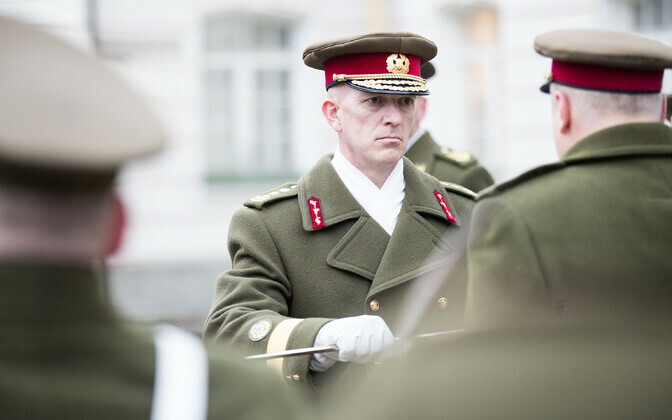 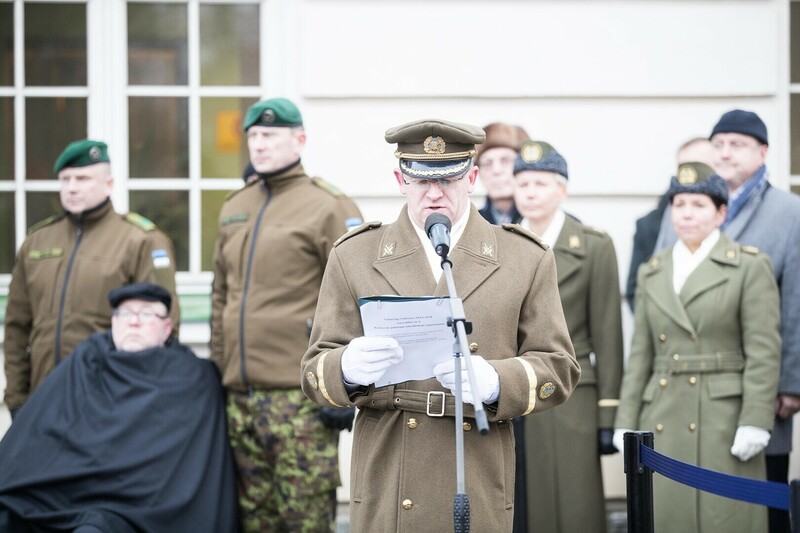 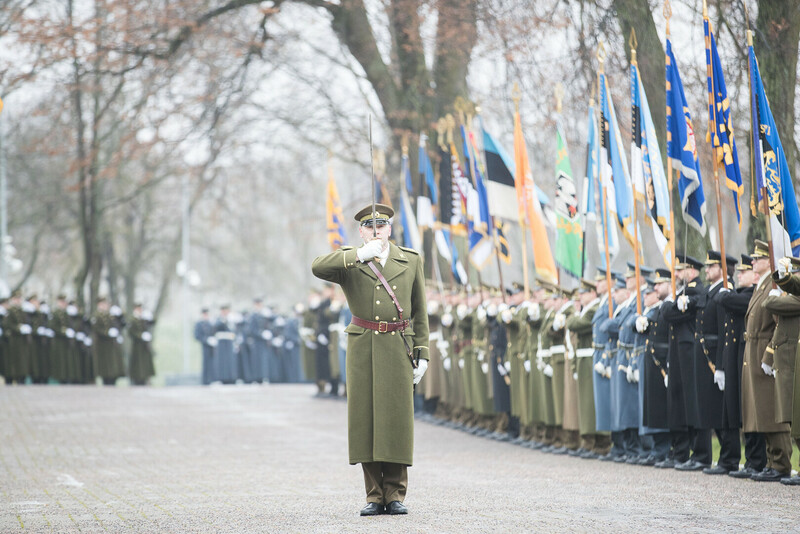 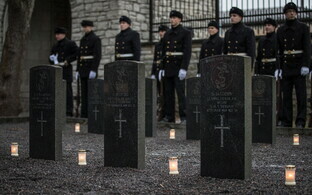 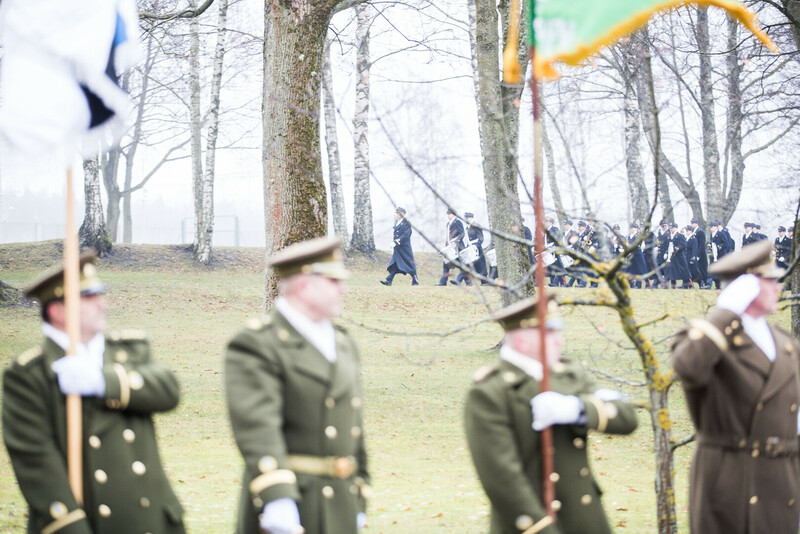 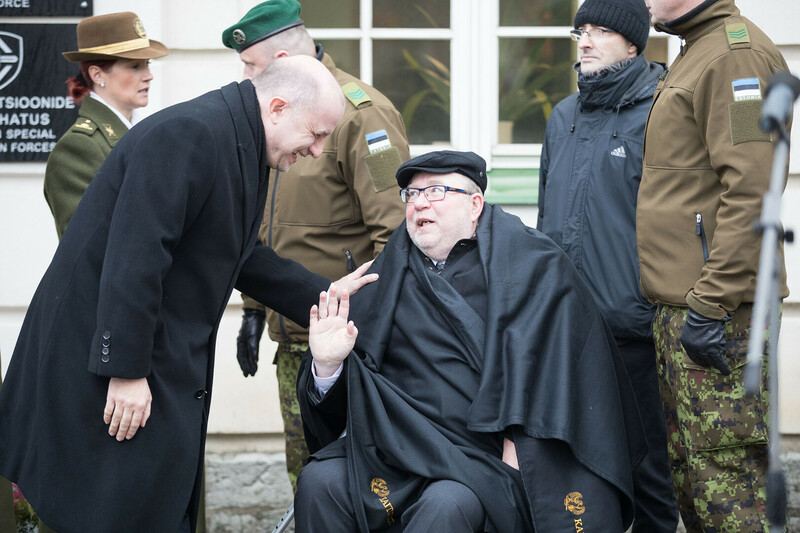 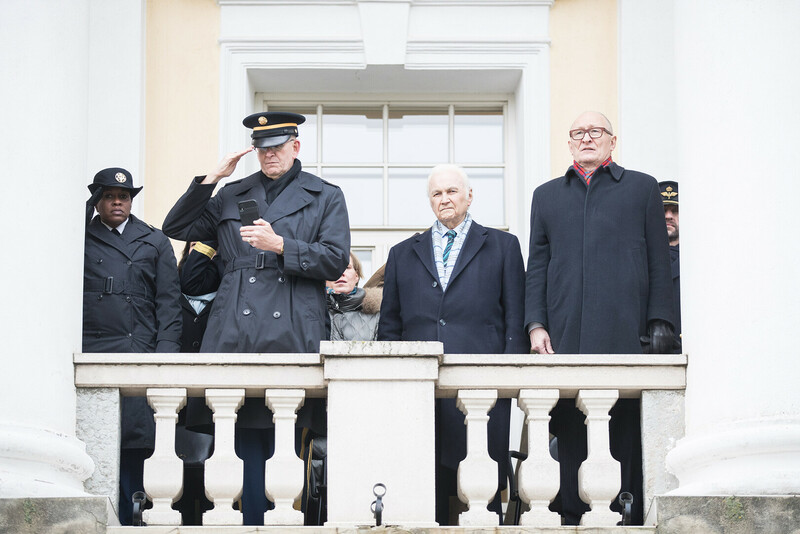 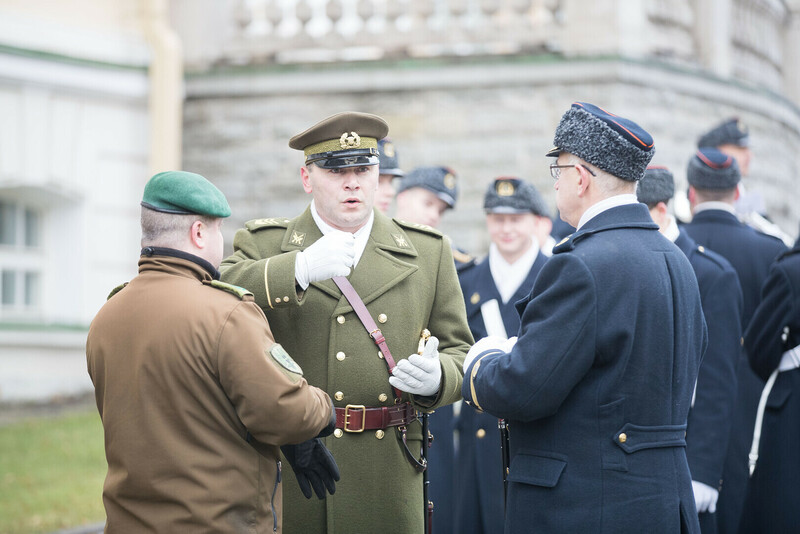 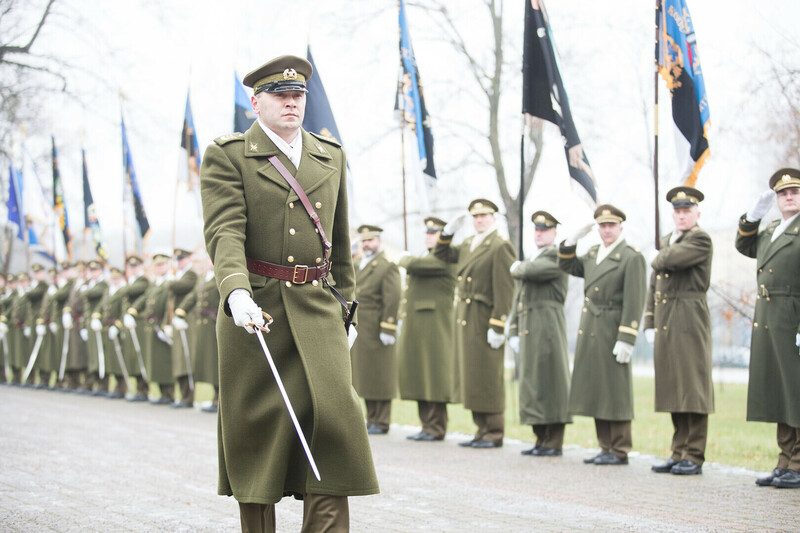 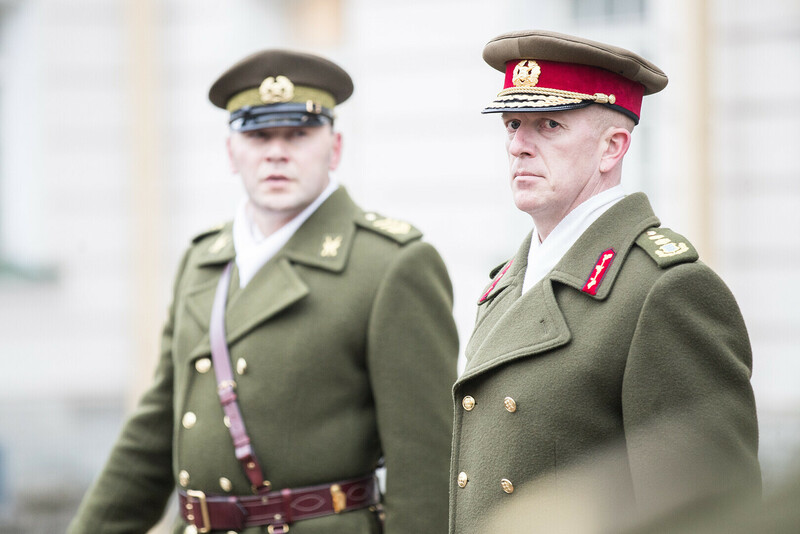 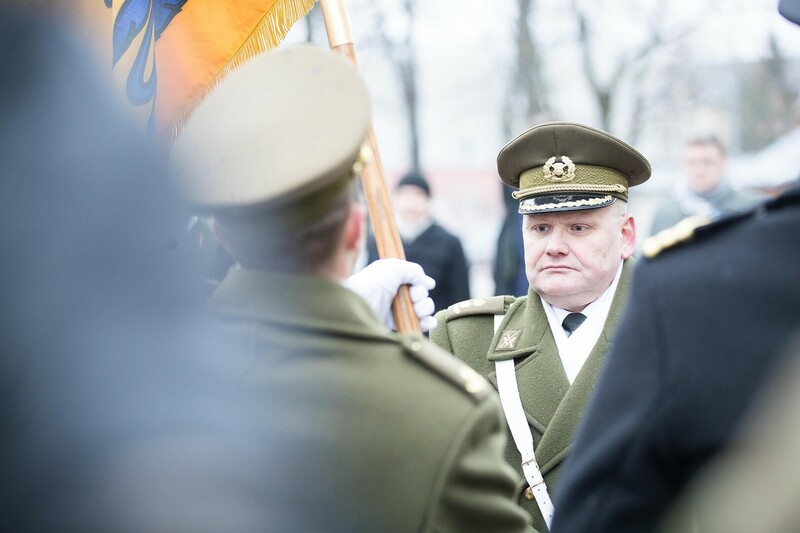 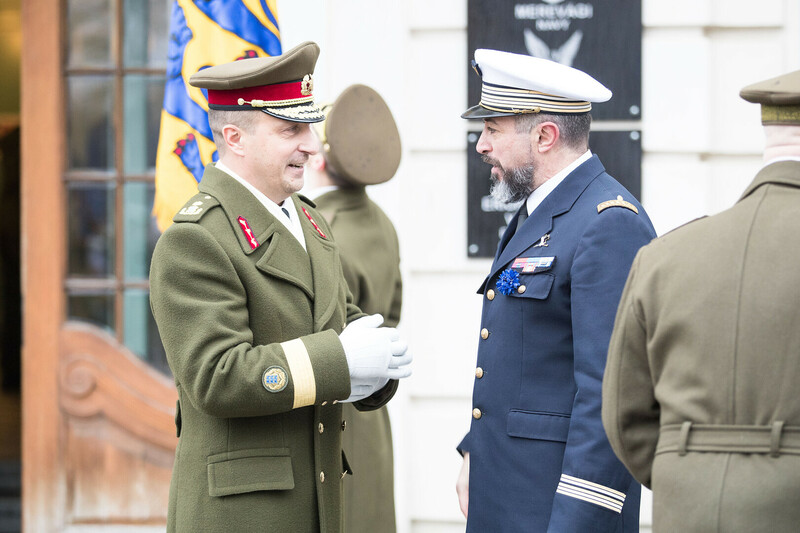 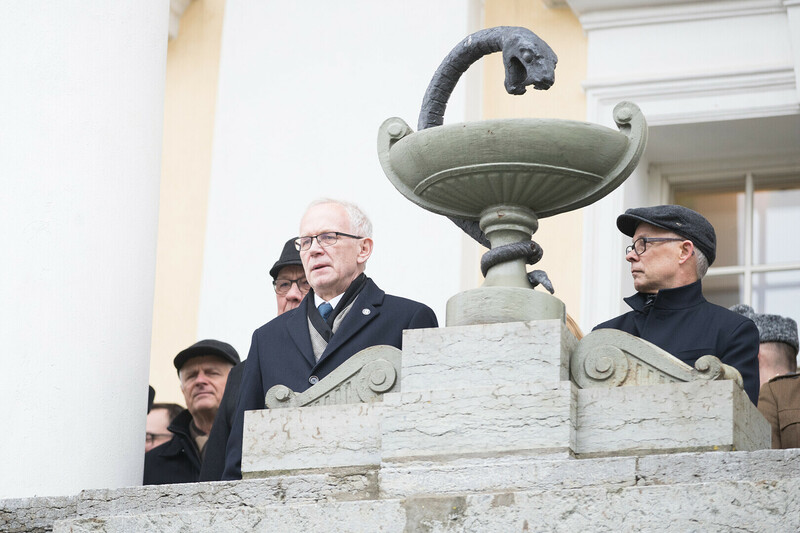 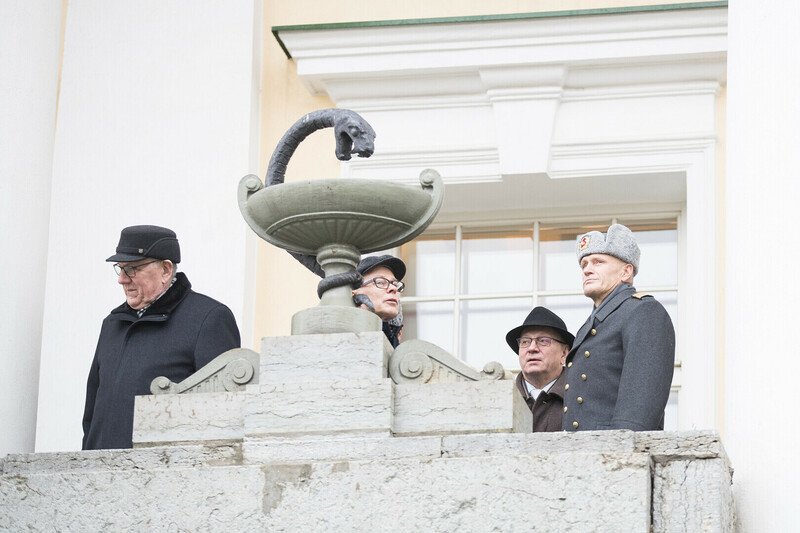 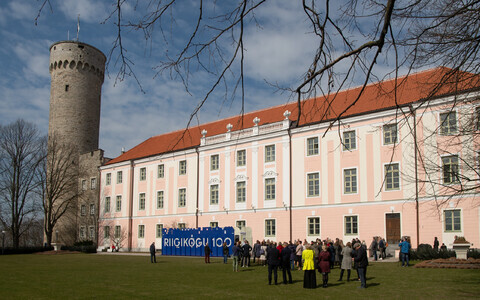 An official ceremony was held on the grounds of the Headquarters of the Estonian Defence Forces in which Gen. Riho Terras handed over command of the Estonian Defence Forces (EDF) to Maj. Gen. Martin Herem. 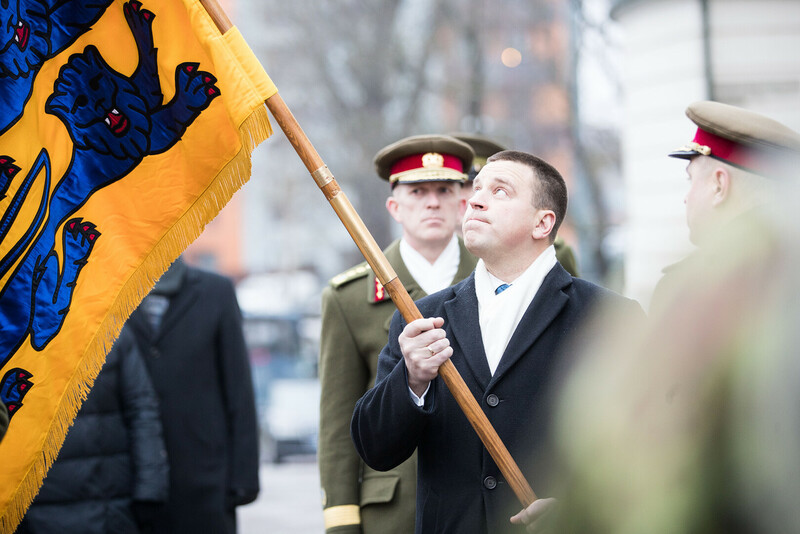 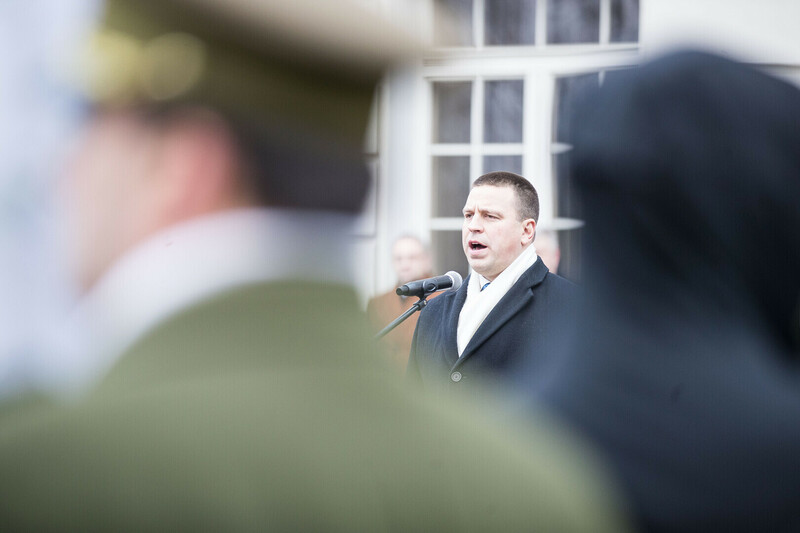 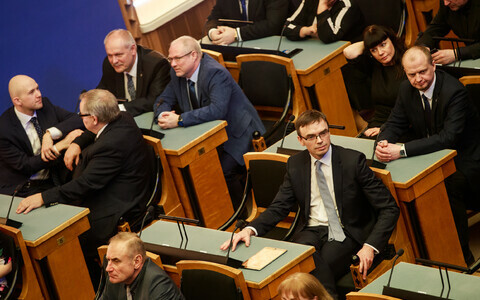 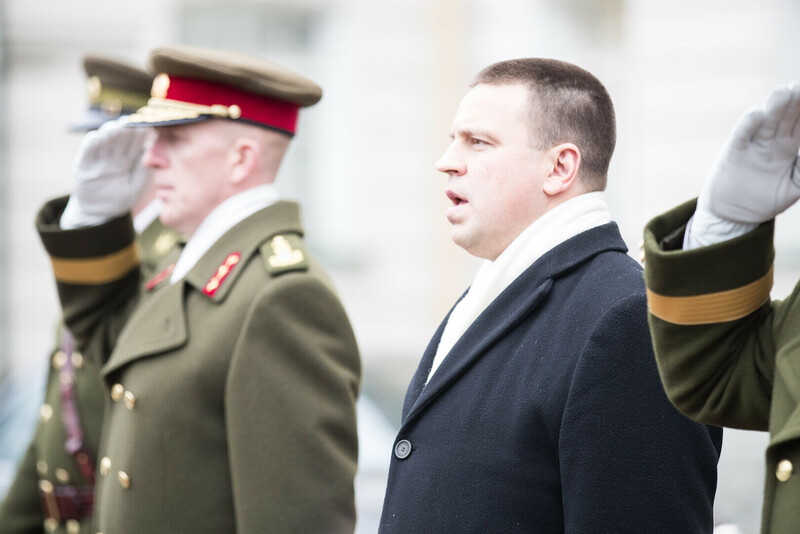 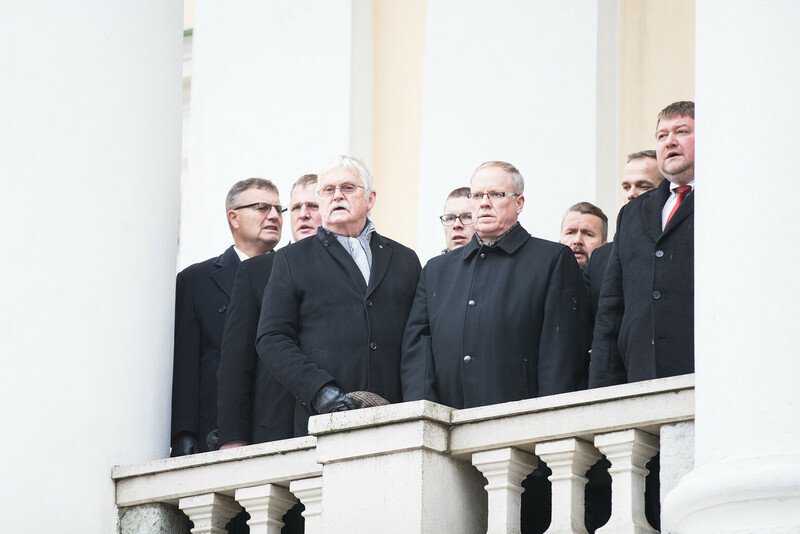 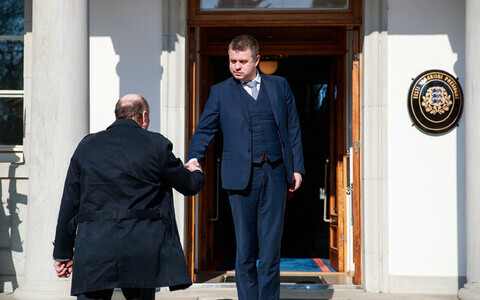 Prime Minister Jüri Ratas (Centre) formally received the formation at the ceremony. 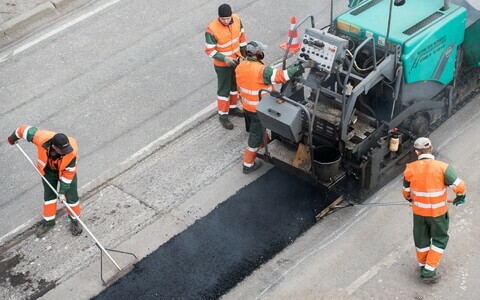 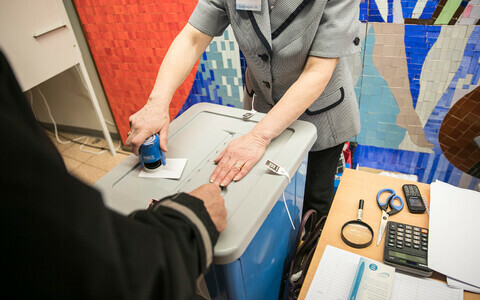 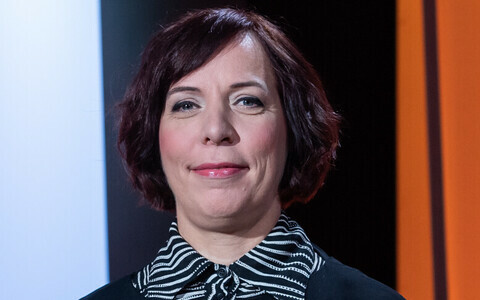 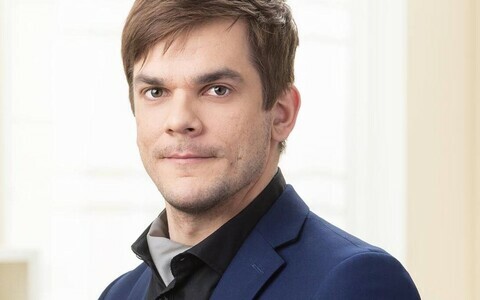 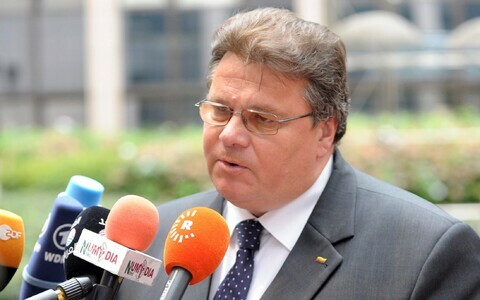 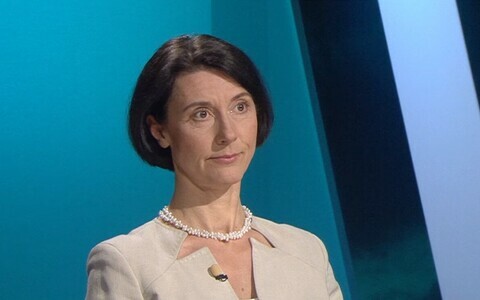 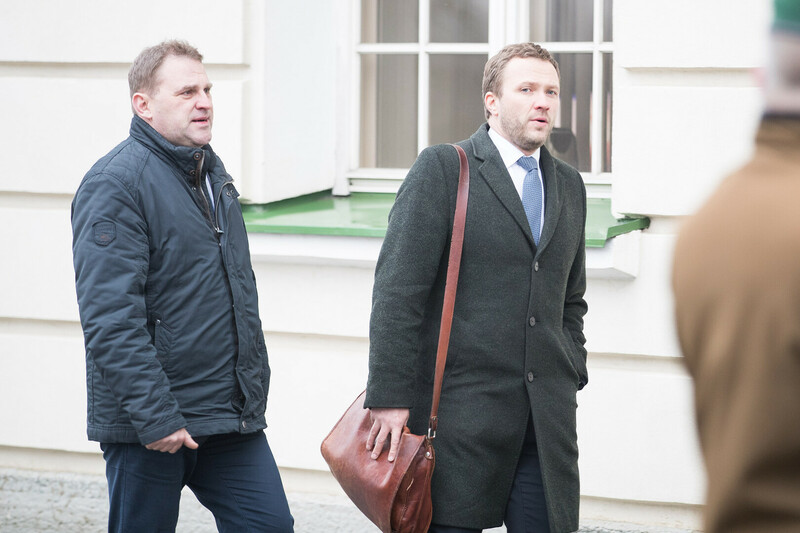 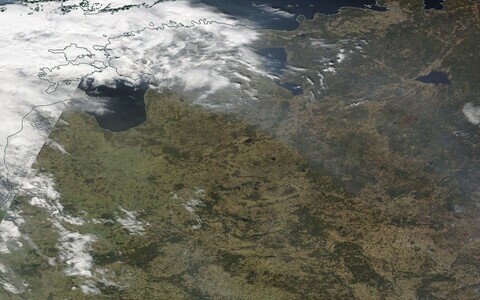 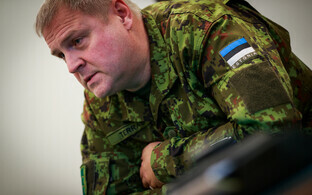 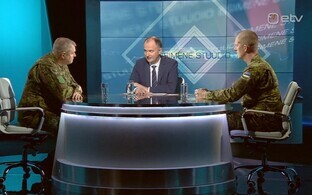 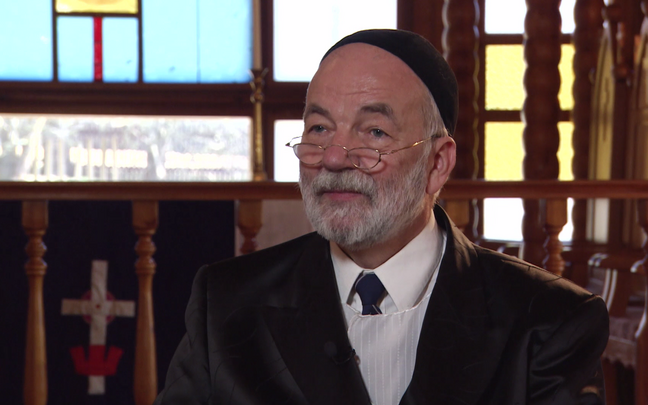 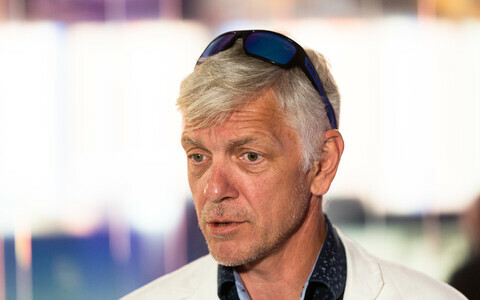 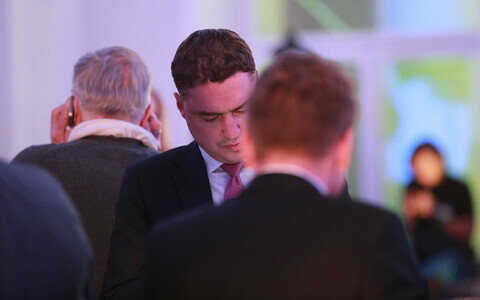 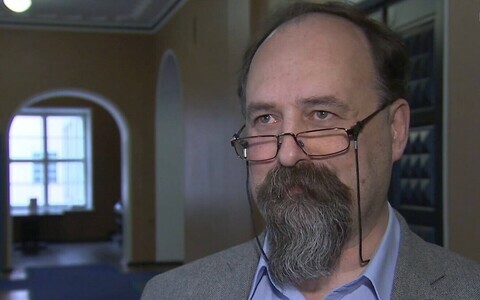 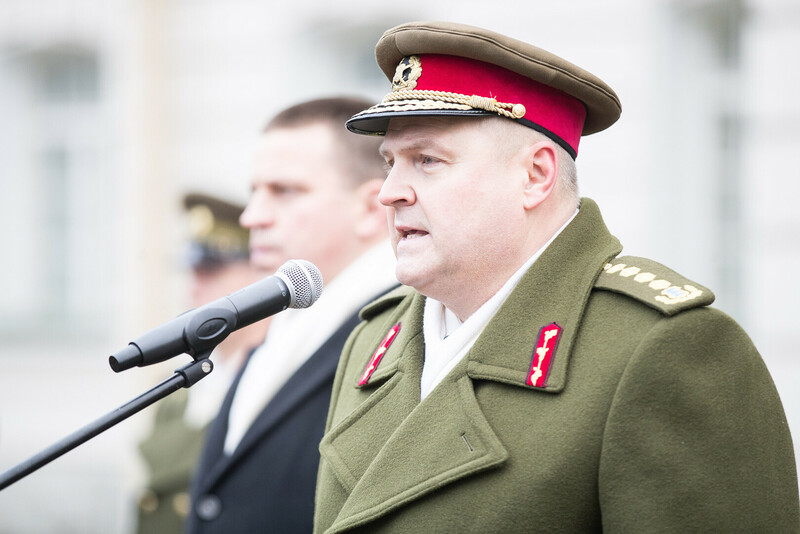 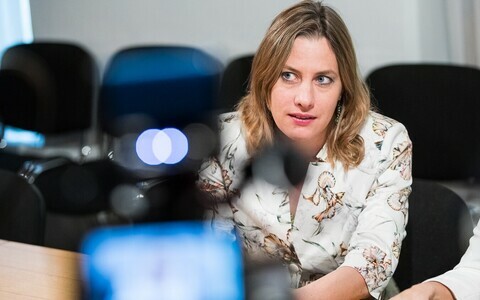 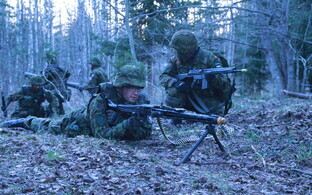 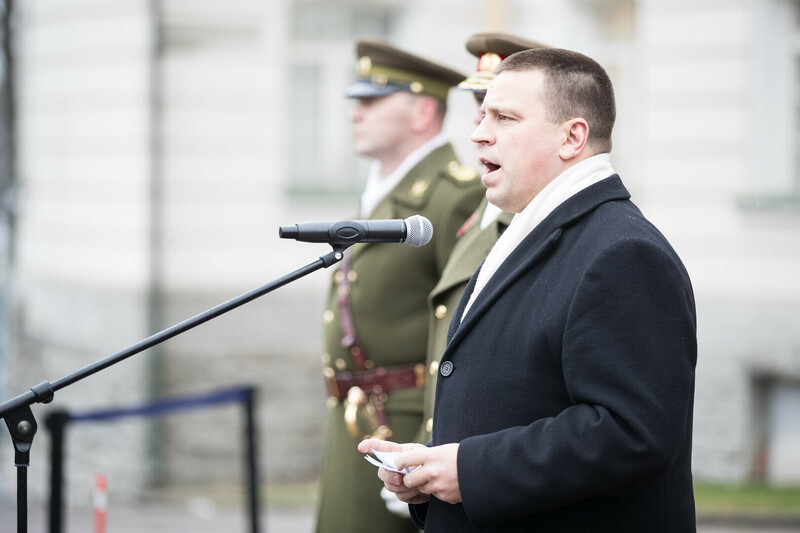 The Estonian government in mid-January approved a decision according to which Herem was to take over as Commander of the EDF. 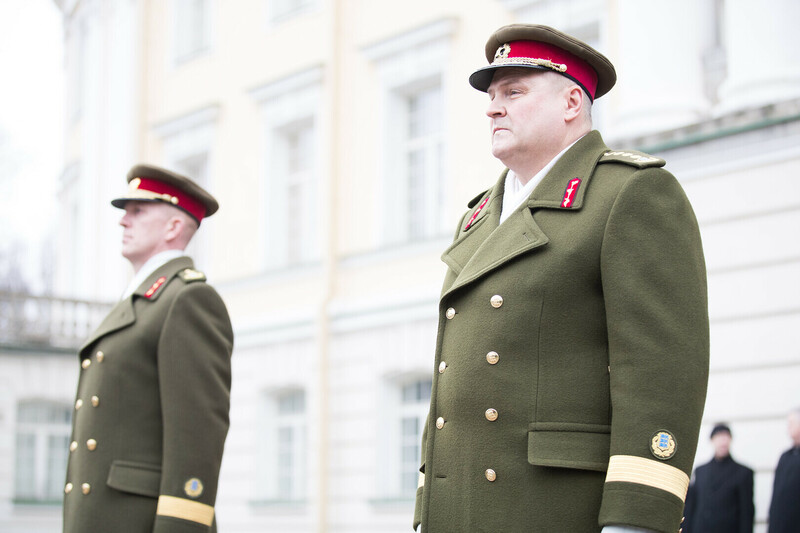 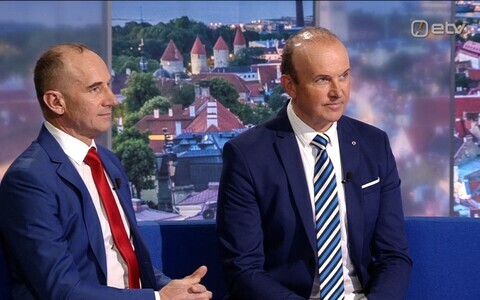 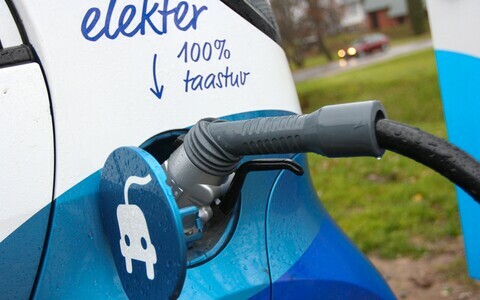 According to Estonian law, the Commander of the EDF is appointed by the government under the recommendation of the Minister of Defence. 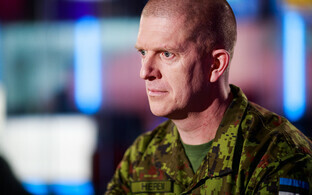 Herem, age 44, entered into service in the EDF in 1992, and previously served as Chief of Staff of the EDF. 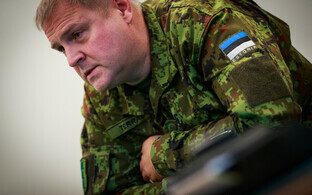 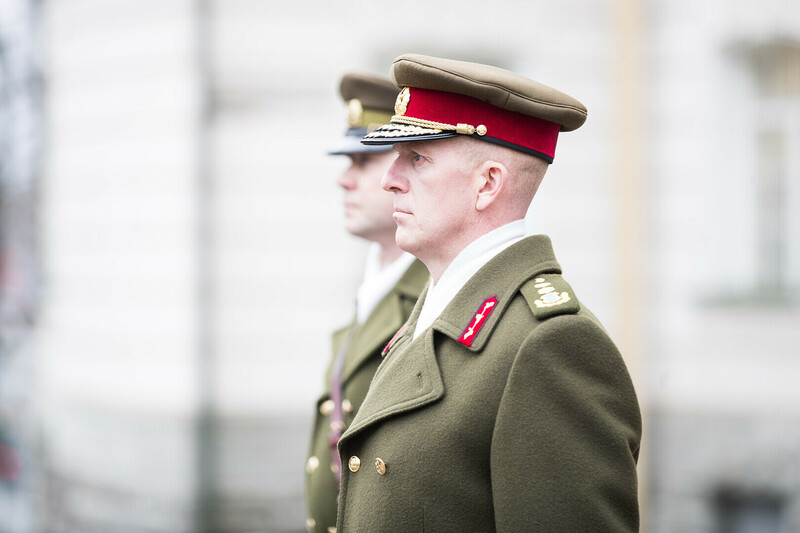 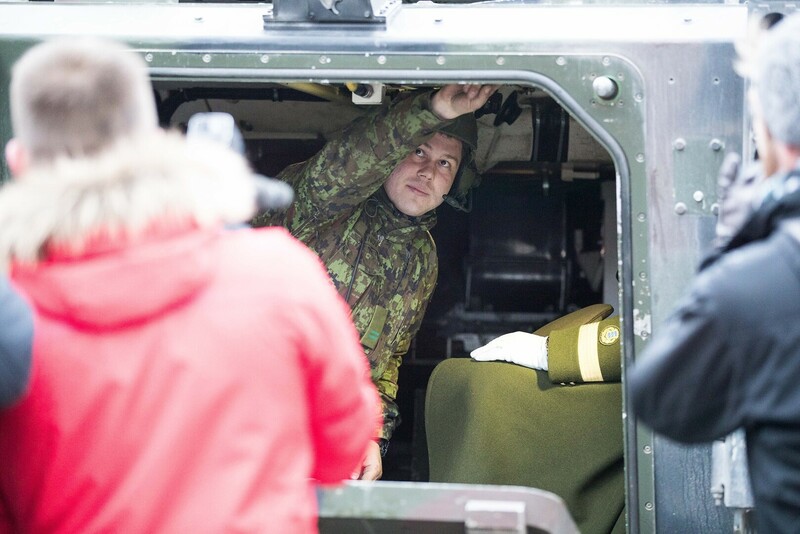 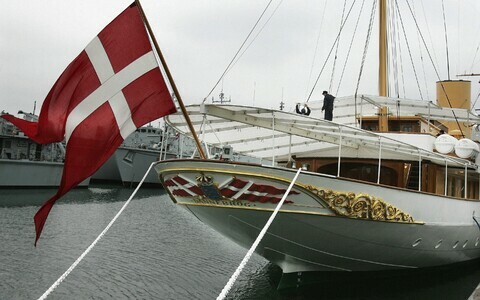 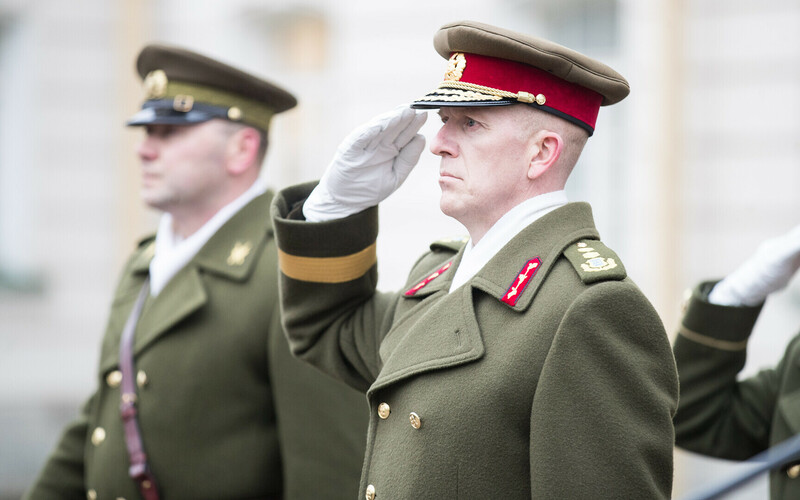 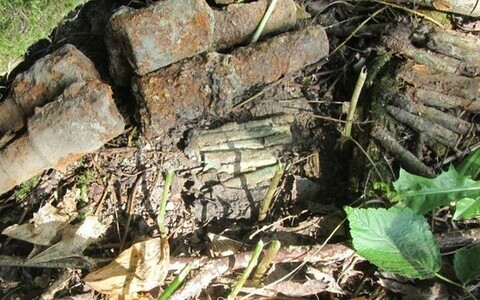 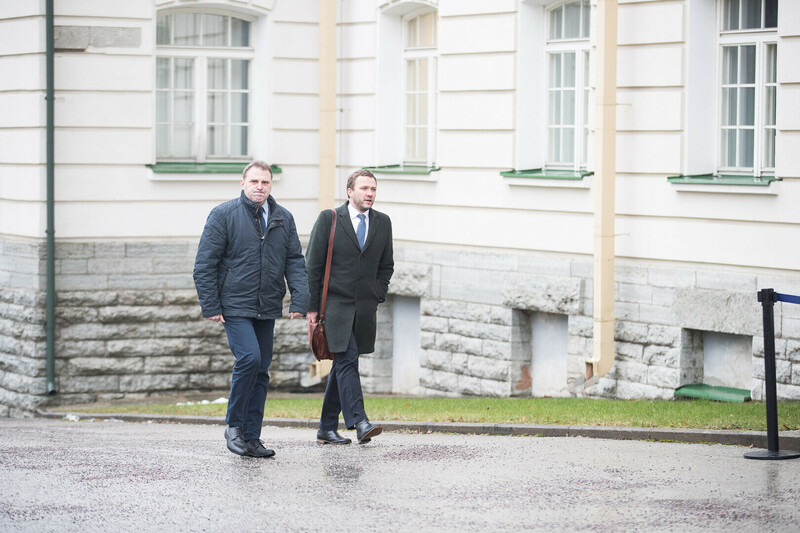 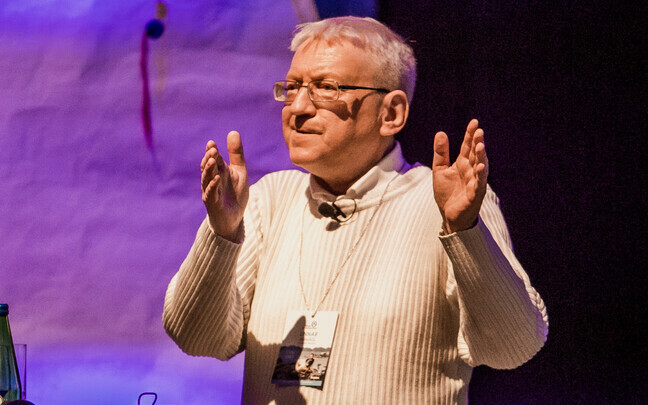 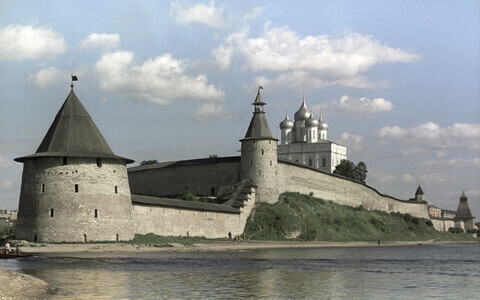 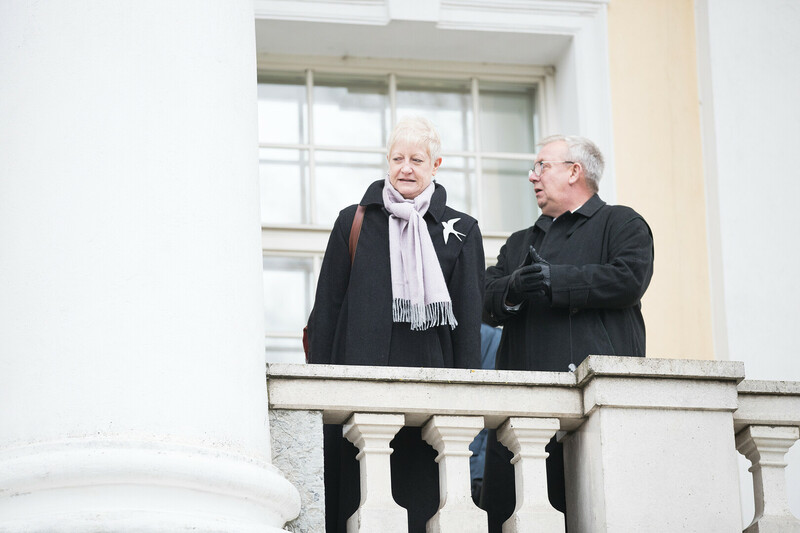 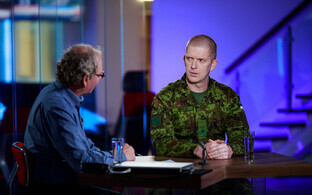 He has also previously worked for the Estonian National Defence College and in several positions within the EDF. 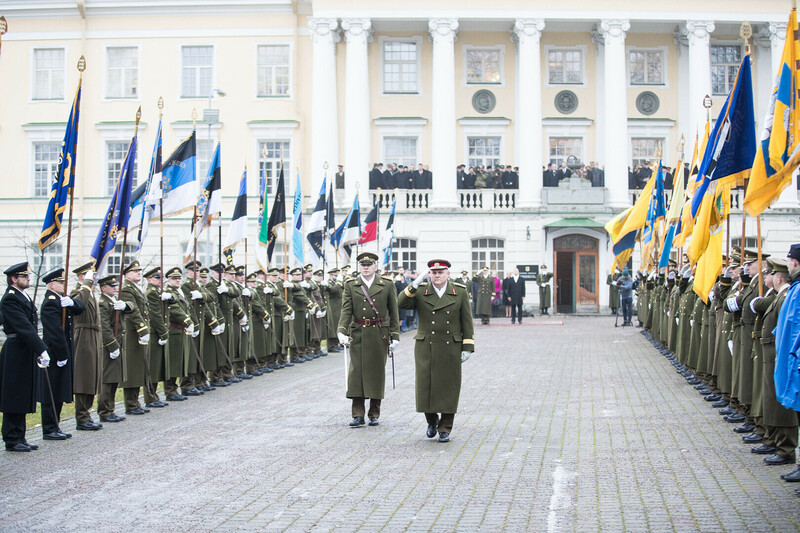 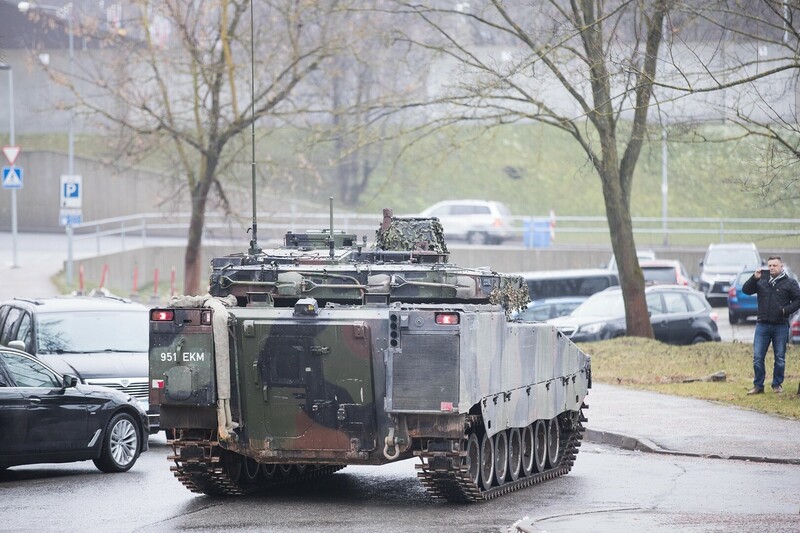 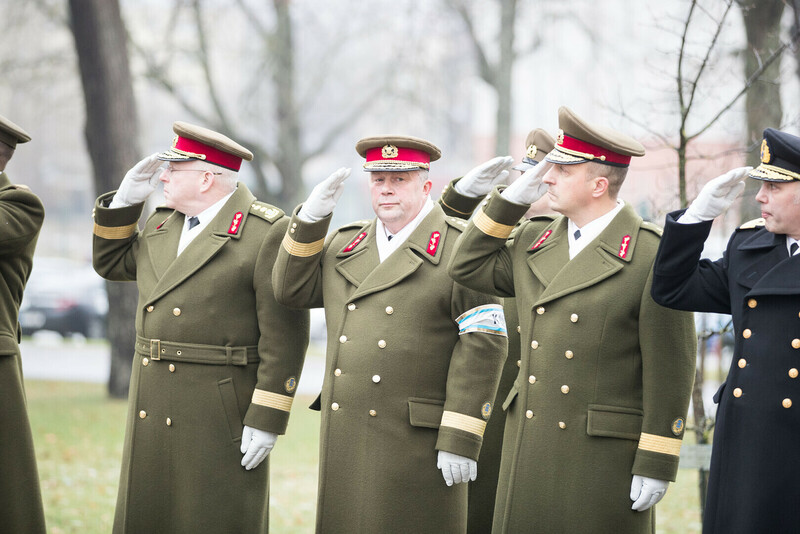 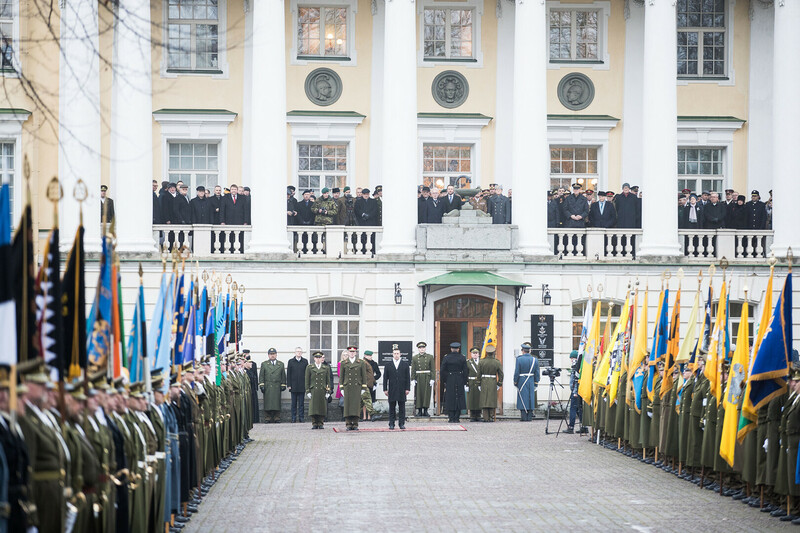 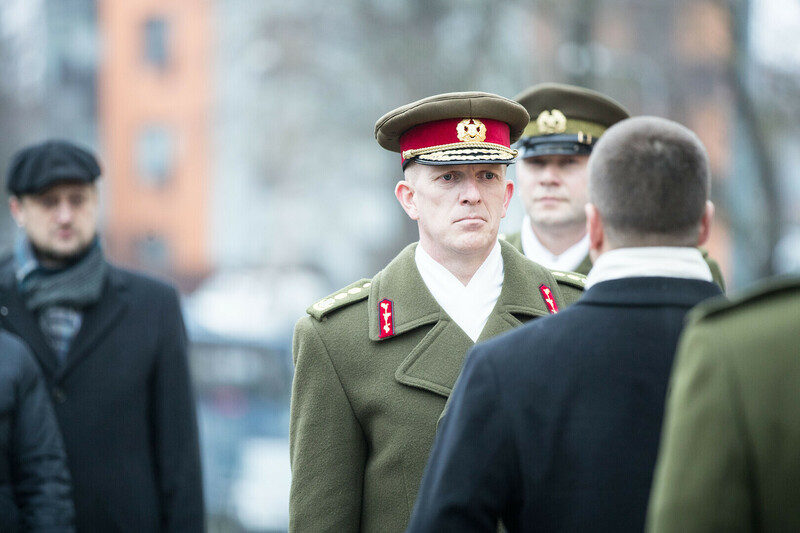 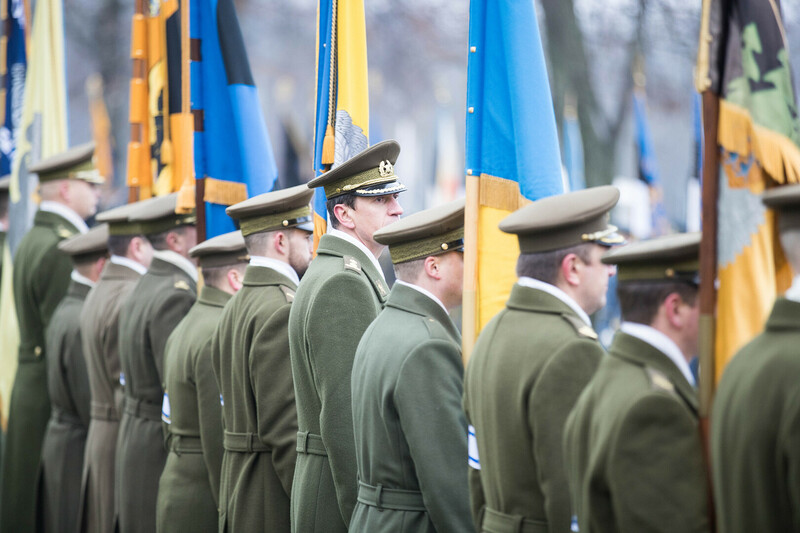 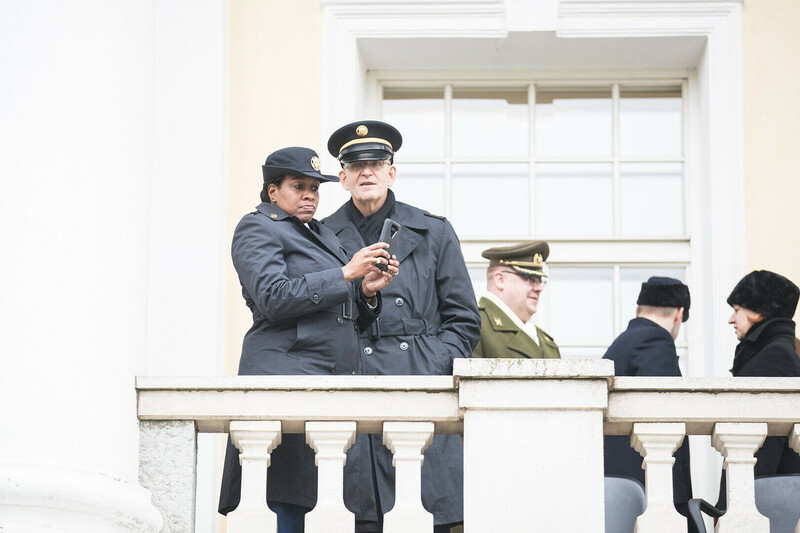 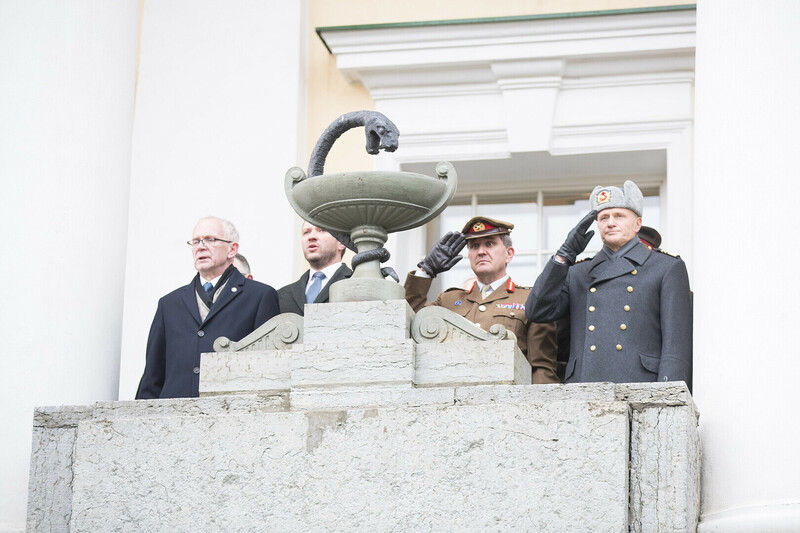 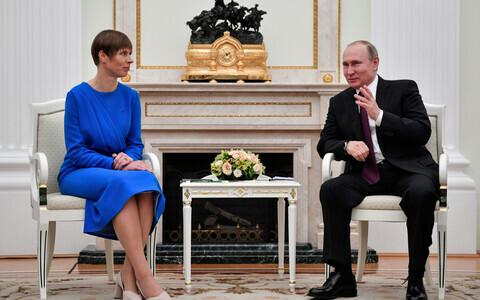 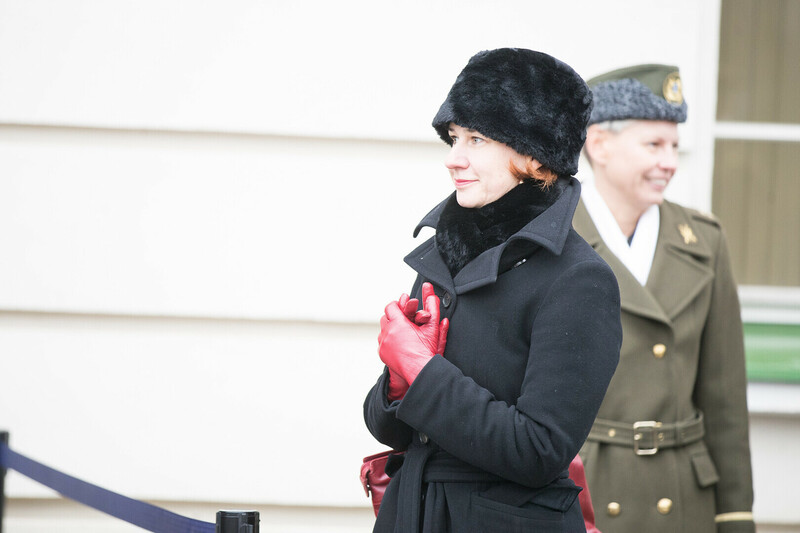 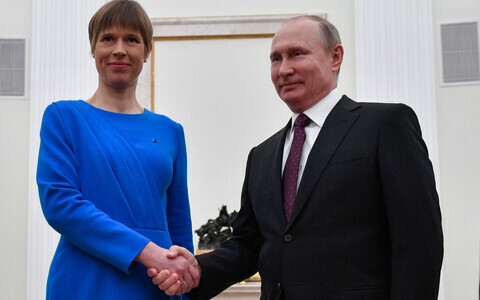 President Kersti Kaljulaid promoted Herem to the rank of major general on 14 February.